Antony Richards Property Services is the largest independent letting and management agents in West Cornwall. Covering the whole of Penwith, we understand what it takes to successfully manage residential properties, and that’s because we have years of professional training and experience, coupled with an intimate knowledge of the area. We come highly recommended by landlords for our professional, friendly service and manage more than 300 properties locally. Why Choose Antony Richards Property Services? We have the industry qualifications and experience to give you peace of mind that your property is looked after and providing a good return on your investment. We will you find reliable tenants and manage every aspect of the running of your property. 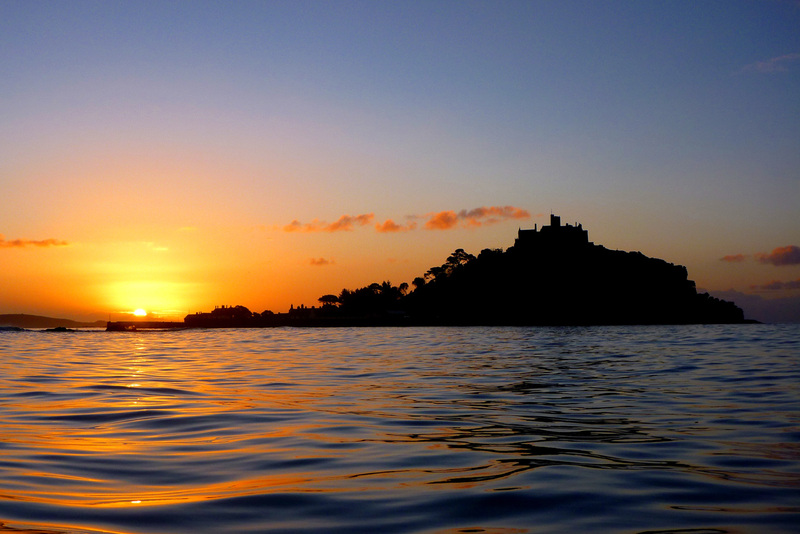 Penzance, St Just, St Ives, Hayle, Marazion and surrounding villages are our specialist areas. Our excellent local knowledge will help with everything from pricing your property to finding reliable tradesmen for remedial work. Talk to us any time, on the phone or face-to-face in the Penzance office. We’ll never try to push a one-size-suits-all approach on you – we’ll tailor our services to suit your needs. Find out about our leasehold block management service, agricultural property services, valuations service and compulsory purchase advice service. 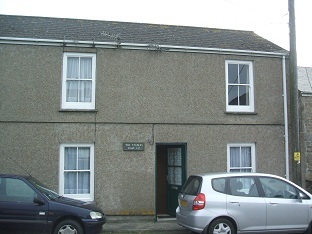 If you’re looking for property to rent in Penzance or West Cornwall, take a look at our Property to Let page. Then find out about our tenant application procedures on the Tenants page. We undertake thorough tenant screening for the best interests of all parties concerned. Want to talk to us personally? Just call into our offices or phone us on (01736) 366544.